Learning doesn’t have to stop for a trip! Check out these 100 ways to keep learning while traveling. Includes academic and life skills suggestions. As I watched my children play hand clapping games, I realized they were building more than just hand-eye coordination. They were also learning to work together. We all desire for our children to have a good work ethic, be considerate of others, and be responsible and honest when they are adults. These character traits do not just happen. They need to be developed. 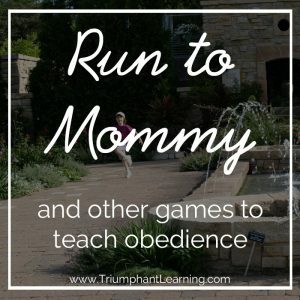 Training our children’s character should begin from the day of their birth. 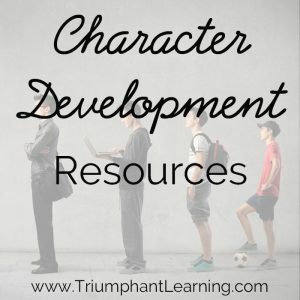 Here you will find helpful resources for character development.